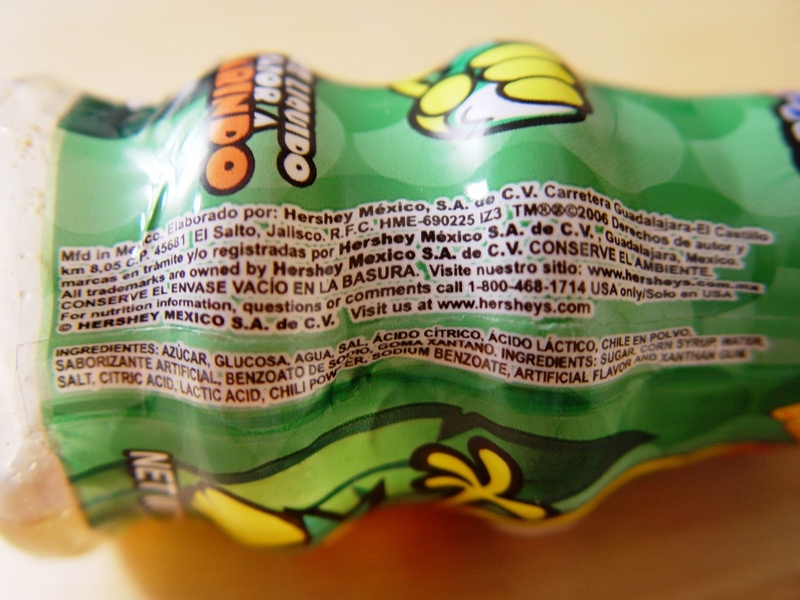 I’m not too familiar with Hispanic candies, though I’ve browsed through popular choices like hot & spicy mango lollipops and those little tubs of flavored powder at our local market (they also sell pork rinds [chicharones] here at big as your forearm – Atkins dieters rejoice). So as something that’s previously unfamiliar to me, I’ll be using Google and Wikipedia to do some research; I’m also writing this at 5am so it’s a bit of déjà vu from my college years. Tamarind isn’t widely used in American candy (then again, neither is spicy chili powder), but it’s the main component of this candy. 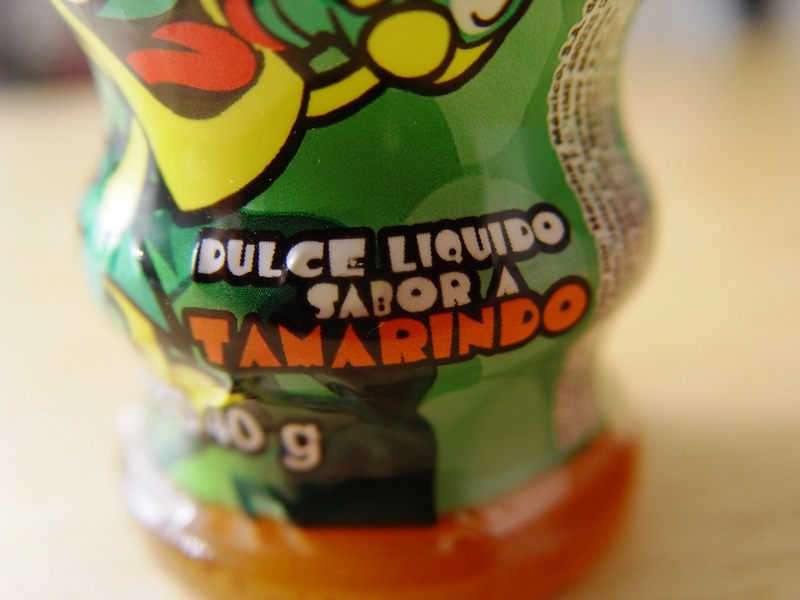 The liquid tamarind roller candy is so popular it even has its own Wikipedia page. 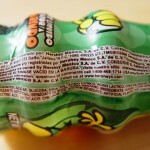 Even those this candy is a liquid (sugar, water, glucose, chili powder, citric acid, xanthan gum, and tamarind extract), you don’t squeeze it into your mouth as much as you roll it with the circular application tip. Without risking this sounding like a set of tampon instructions, I’ll stop right there for my sake. 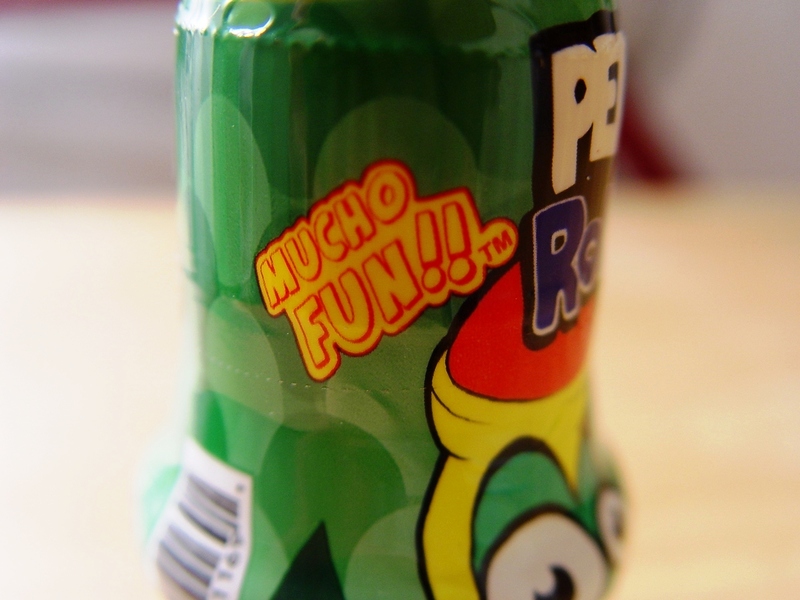 Contrary to the label that the candy is “Mucho Fun!”, it smelled and tasted like the sticky liquid you find pooled and encrusted underneath the ketchup, mustard and mayo bottles sitting in your fridge door. 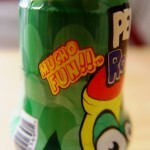 It was not an enjoyable experience, so suffice to say, it was no mucho fun. The brown color of the syrupy liquid didn’t really help that fact. Now I expect to get some feedback from folks who have grown up with this candy and love it to death, but it really didn’t jive with me. I don’t care for the idea of any liquid candy and I think the tamarind flavor works much better in drinks and other foods. Grocery Outlet (in Lakewood) still has a whole mess of these sitting in their candy aisle, waiting to be purchased by adventurous people like our dear readers. 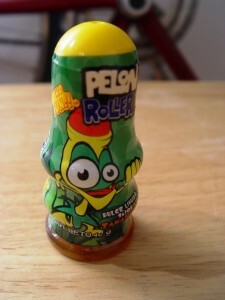 Try one if you’re inclined to roll a sticky, sour liquid on tongue (that’s all the innuendo you get for today). Happy Friday! This entry was posted on Friday, March 2nd, 2012 at 5:36 am	and is filed under Food. You can follow any comments to this entry through the RSS 2.0 feed. Both comments and pings are currently closed.